Livestock shows for the upcoming season are right around the corner! 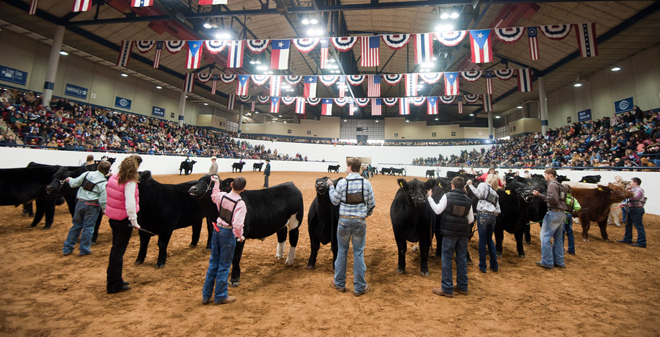 These livestock shows are the perfect way to spend some time with the family! Save the date and make plans to come to one of these rodeos near you! This entry was posted on Friday, July 21st, 2017 at 4:04 pm	and is filed under News & Updates. You can follow any responses to this entry through the RSS 2.0 feed. Both comments and pings are currently closed.